An inclusive form of economic growth which favours the creation and maintenance of resources to guarantee the quality of life of the local population. Social inclusion and full employment for the whole local community. The conservation of cultural values, diversity and heritage. Our commitment is to foster a model of tourism based on the sustainable management of the planning, development and promotion of the Pyrenees and the Lands of Lleida. This is a model that must help to re-establish, protect and improve our natural and cultural heritage and guarantee both a high-quality destination for our visitors and a reasonable quality of life for our local community. In 2013, El Montsec obtained international recognition as a Starlight Tourist Destination and Starlight Reserve from the UNESCO-linked Starlight Foundation. This distinction applies to 24 municipalities in La Noguera and El Pallars Jussà and recognises the area as one of the six best places in the world to see the stars. This seal of quality positions the territory as a point of reference within the world of knowledge and science - in this case that of astronomy - and implies a great impulse for its tourism. It is important to underline that El Montsec is one of only six areas in the world that have received the Starlight Tourist Destination certification and it is the third to have been distinguished as a Starlight Reserve. 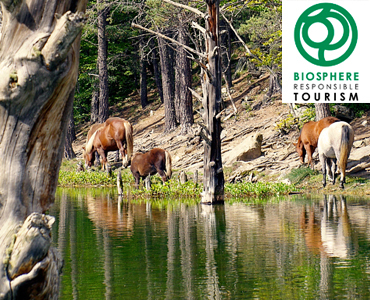 In 2014, the Val d'Aran received the distinction of becoming a Biosphere Destination in recognition of its project for responsible and environmentally sustainable tourism. It is the first mountain destination in Catalonia to have received this certification, which is awarded by the Institute for Responsible Tourism - an entity associated with UNESCO - which evaluates tourism projects in terms of their combined social, cultural and environmental impact. 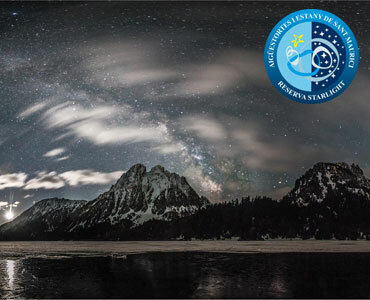 The Aigüestortes and Estany de Sant Maurici National Park has been certified as a Starlight Reserve and starlight destination tourism. The first of these recognitions is awarded to areas that take protective measures and which have exceptional levels of quality. 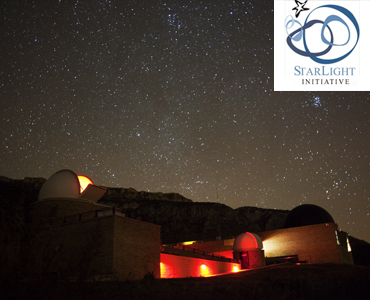 The second is awarded to territories that also have infrastructure for promoting astronomy tourism. This is the first Catalan park to have received this distinction awarded by the Starlight Foundation and one of the first in Spain to have been granted such recognition. 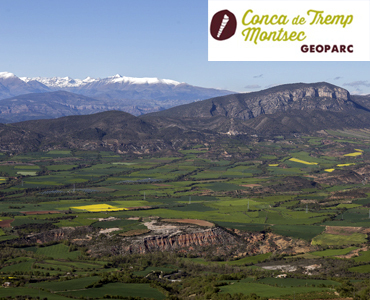 In 2018, the Tremp Water Basin-Montsec was recognised as a UNESCO World Geopark. This distinction recognises this territory’s geological and palaeontological wealth and natural, historical and cultural heritage. This is a natural space composed of 19 municipalities belonging to 4 different comarques: El Pallars Jussà, La Noguera, El Pallars Sobirà and L'Alt Urgell.